It's time to start burning the fat, losing the weight, getting fit and getting your Summer body ready. If you're motivated and want to join a fitness class/boot camp and live in the Pasadena area, my new FX Boot Camp begins on Monday. This time around I will be limiting class size so as to focus more on each individuals needs. 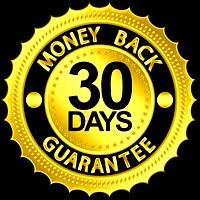 I will also be monitoring diet to insure the best fat burning, weight loss and fitness results possible. 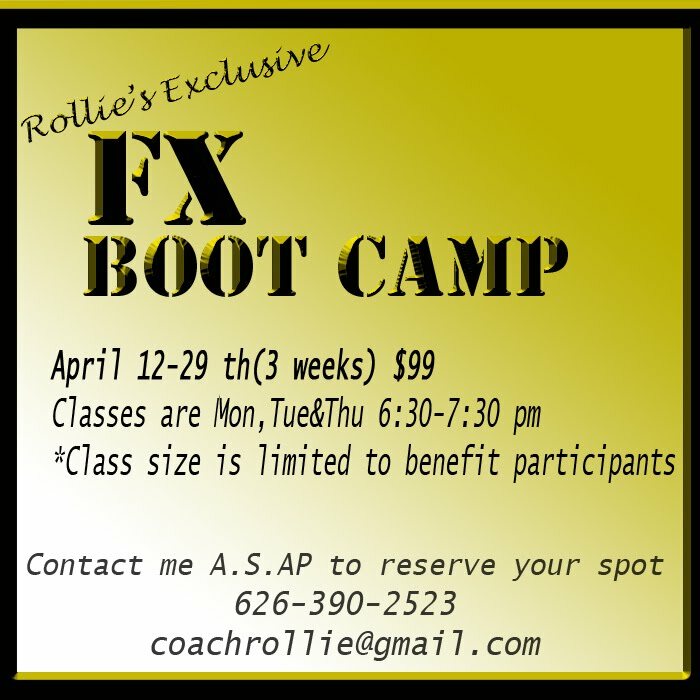 The new exclusive FX Boot Camp will have classes available three times a week, Monday, Tuesday and Thursday from 6:30 p.m. to 7:30 p.m. It's conducted in a workout area to the rear of my residence in Pasadena. Unlike all other boot camps, mine revolves around anaerobic training, which has been proven to be more effective in getting a fit and toned body. If you're familiar with the FX 12 workouts, the workout you will get at the FX Boot Camp will be very similar. Reserve your spot A.S.A.P, as again, I will be limiting the size of the class. When the class fills up, I can put you on a waiting list. 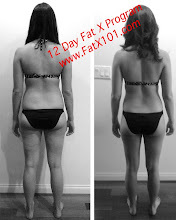 If you're not in the Pasadena area, you can still get your Summer body with the FX 12 program here at Fat X 101.